Gionee has announced S6 Pro affordable smartphone in the ‘S series’. It packs a 5.5-inch 1080p IPS 2.5D curved glass display, is powered by -64bit an Octa-Core MediaTek Helio P10 (MT6755M) processor with 64GB Internal memory.It has a 13-megapixel rear camera with LED flash, auto-focus (PDAF) and a 8-megapixel front selfie camera.It has aluminum-magnesium alloy unibody design, has a fingerprint sensor embedded into the home button. With the Gionee S6 Pro, the spotlight is always on you! Equipped with a screen flash & 8MP front camera with F2.2 aperture, the S6 Pro clicks brilliant & natural selfies even in low-light. So look your best with the ideal selfie phone, always. The S6 Pro’s 13MP rear camera is armed with a Sony sensor, f2.0 aperture & 5P lens that provide amazing pictures with premium picture quality in every click. It’s LED rear flash gives excellent brightness in low-light shots. 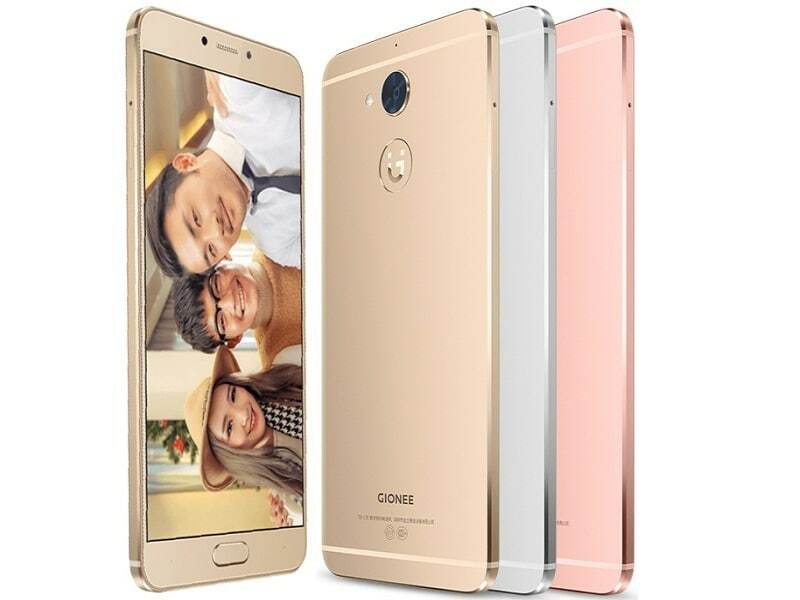 The Gionee S6 Pro comes in Rose Gold, Silver and Gold colors and is price In at China 1999 yuan Price in USA$ 300 / Price In India at Rs. 13490 approx. It is now available from Amazon and official Gionee Shop in China.